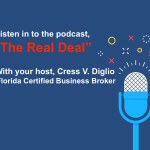 Orlando, Fl., July 5th, 2018 – During the International Business Brokers Association’s (IBBA’s) 3rd Annual Member Excellence Awards Gala, Cress V. Diglio, Managing Partner of Calder Associates,was presented the 2018 Lifetime Certified Business Intermediary (CBI) Award. 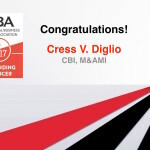 Held the CBI designation for a minimum of 12 continuous years. 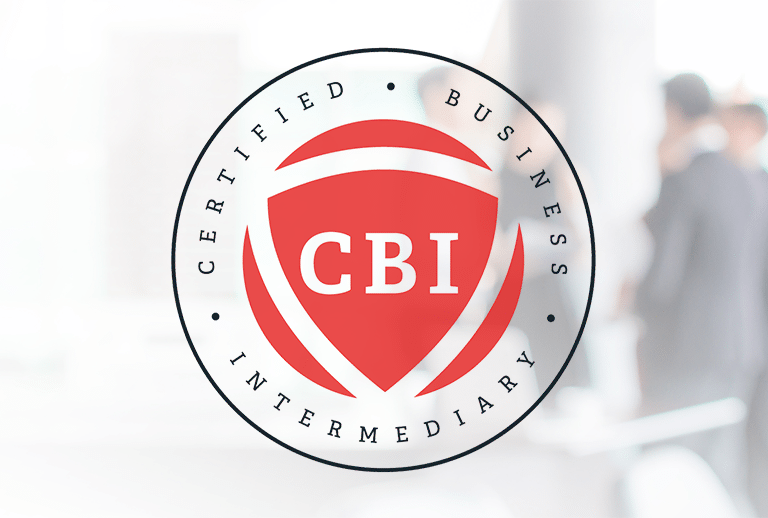 A lifetime CBI is required to: Maintain his or her IBBA membership in good standing, pay the annual CBI maintenance fee; and use “CBI”, “Certified Business Intermediary”, “Lifetime CBI” or “lifetime Certified Business Intermediary” as identification. 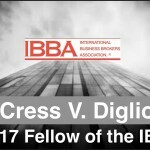 The Gala was held during the IBBA’s annual conference in May in New Orleans. Awards were given in a total of seven categories during the Gala: IBBA Outstanding Producer, IBBA Chairman’s Circle, IBBA Deal Maker, IBBA Top Global Producer, IBBA Top Deal Maker of the Year, IBBA Closing of the Year and IBBA Advocate of the Year.